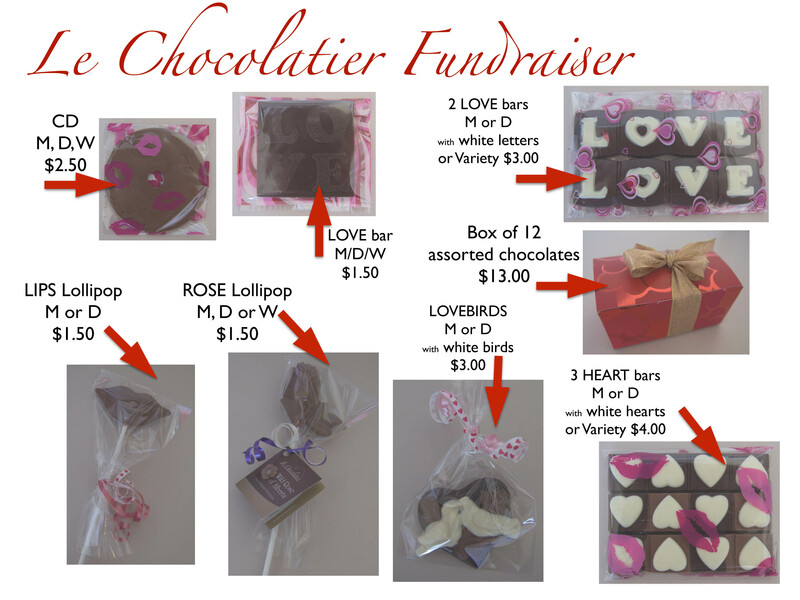 Le Chocolatier Chocolates on sale for Valentine’s Day – Sweet! Buy chocolate and support the Preschool! Le Chocolatier is a small, independent company based in Canmore, which specializes in handcrafted Belgian chocolates. They use only the finest Belgian chocolate and the freshest ingredients, with no added preservatives. To order, please email Melanie at alpinehaven@gmail.com. The deadline to order for delivery before Valentine’s Day is February 12th. Thanks! Take a closer look at the offerings in the photo gallery at right. Remember, this is a fundraiser, and the preschool receives 50%! Please note: Almonds, peanuts, and pecans are on the premises. Le Chocolatier is not a nut free facility. Previous PostJoin the Preschool Board! Choice positions are available for 2015-2016.Next PostSummer Camp registration Now Open!